New Arrival! Low miles for a 2013! 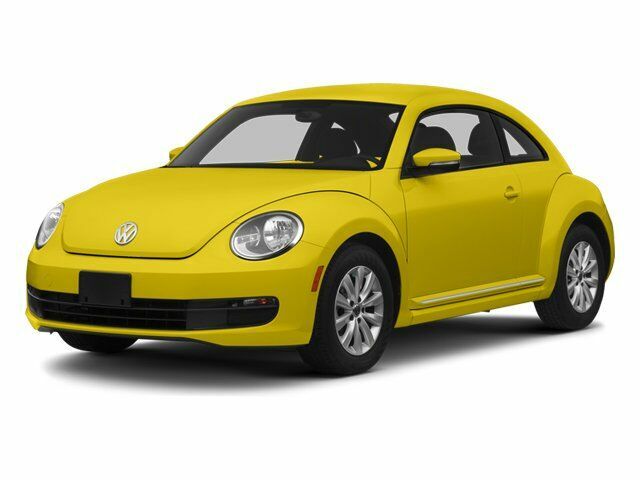 Bluetooth, This 2013 Volkswagen Beetle Coupe 2.0L TDI, has a great Candy White exterior, and a clean Beige interior! iPOD Adapter This Volkswagen Beetle Coupe gets great fuel economy with over 39.0 MPG on the highway! Stability Control, ABS Brakes Front Wheel Drive Call to confirm availability and schedule a no-obligation test drive! We are located at 800 East Highway 31, Longview, TX 75604.